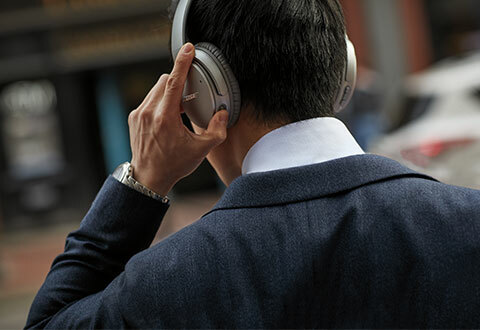 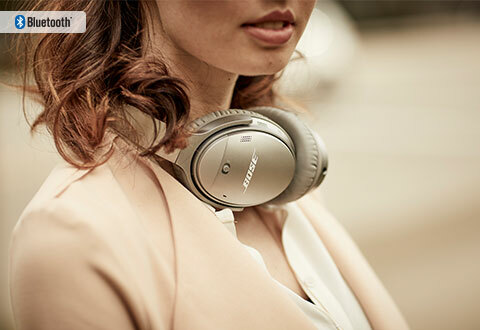 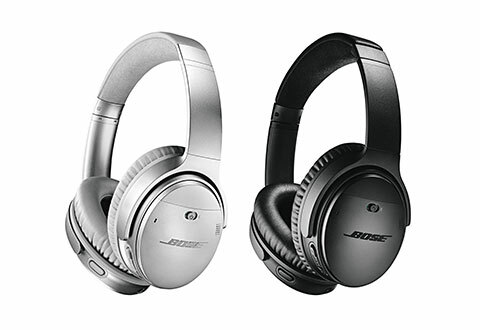 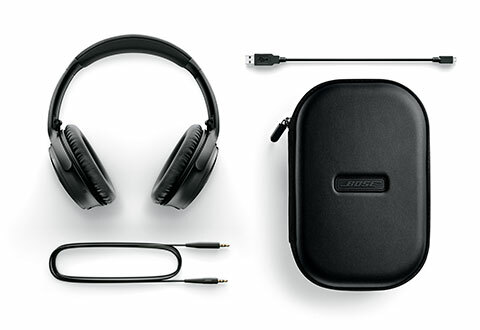 The Bose® QuietComfort 35 Wireless Headphones 2.0 are engineered with world-class noise cancellation. 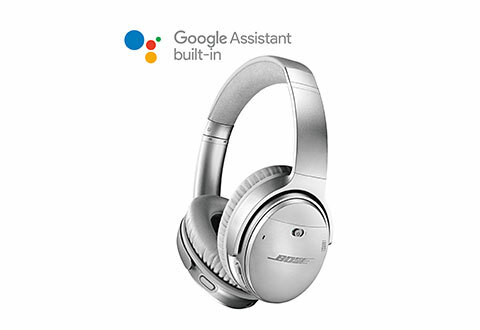 And now they’re even better. With your Google Assistant built in, you can control music, send & receive texts, and get answers using just your voice. 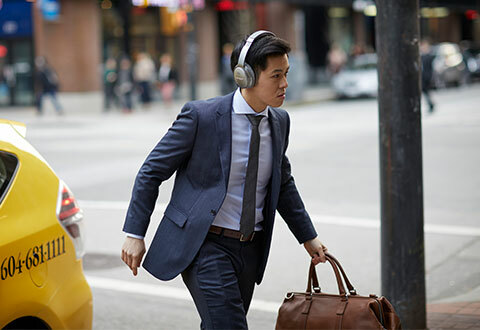 Be free from wires by connecting to your devices with Bluetooth® and NFC pairing, and enjoy up to 20 hours of wireless listening per charge. 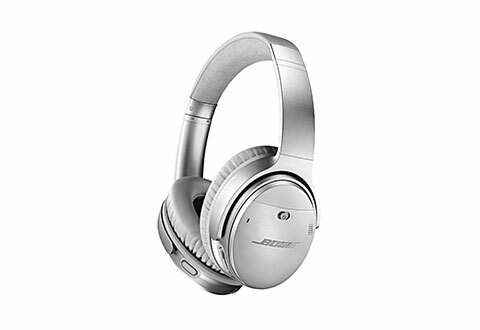 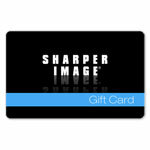 Available in Black or Silver. 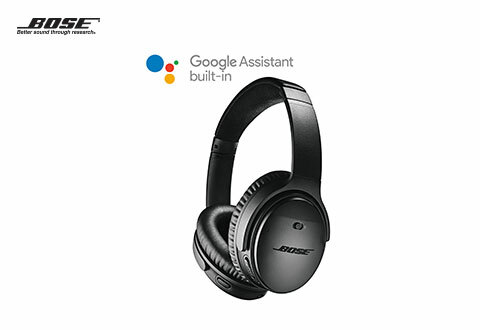 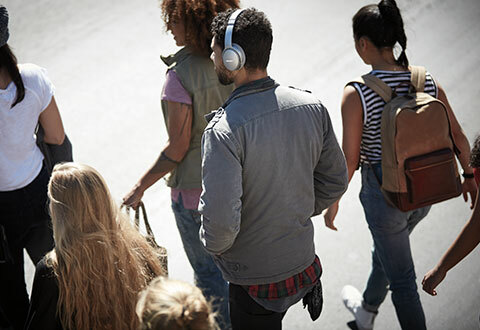 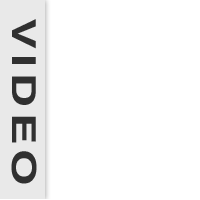 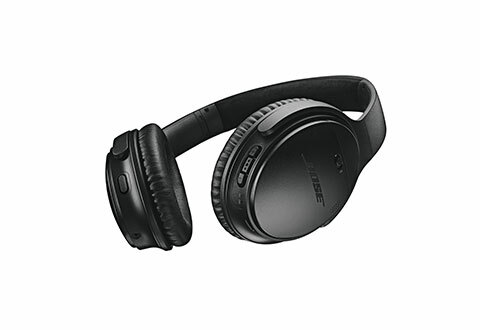 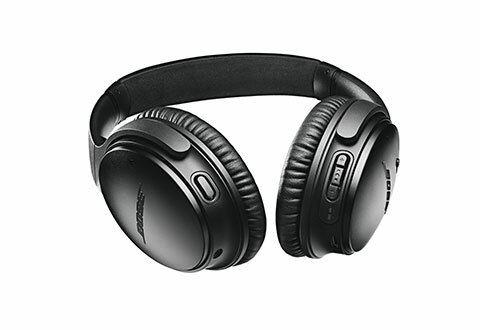 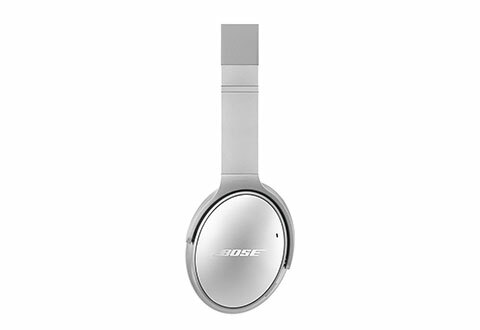 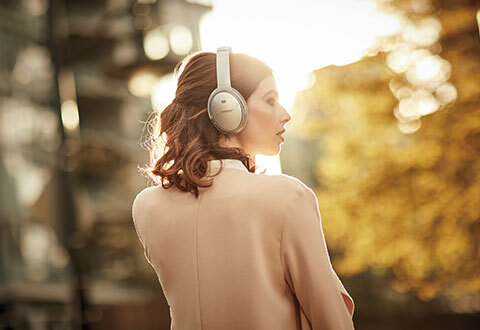 Bose® QuietComfort 35 Wireless Headphones 2.0 are engineered with world-class noise cancellation that makes quiet sound quieter and music sound better.